Product prices and availability are accurate as of 2019-04-07 19:47:46 EDT and are subject to change. Any price and availability information displayed on http://www.amazon.com/ at the time of purchase will apply to the purchase of this product. Detroit Dark Red Beet Seeds: 60 days. 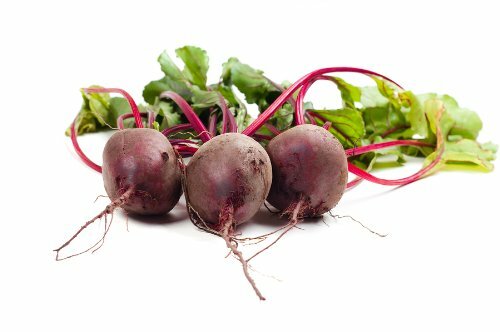 The most popular beet on the market. 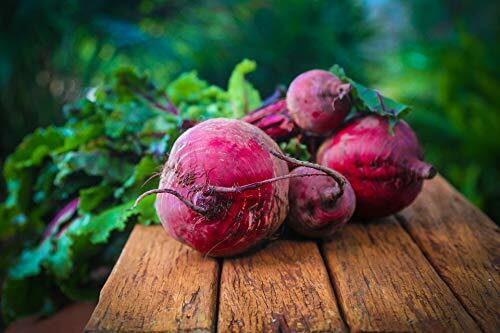 Produces a perfectly round blood-red beet with roots that are sweet and smooth. Leaves are suitable for salads or braising. The 2 1/2 to 3 inch globe shaped roots are tender and sweet. Thinned plants make great beet greens. Also found in our Survival Seeds and Survival Seed Bank. Package contains 8 grams, approximately 440 Detroit Dark Red Beet Seeds Detroit Dark Red Beet Seeds - Planting Instructions: Germination: 7 to 10 days at 50 to 60 F. Plant seeds 1/2 inch deep with 2 to 4 inches between plants and 18 to 24 inches between rows. Plants prefer cool weather and loamy soil. 1 Package = 5 g Of Seeds. Package contains approximately 275 Detroit Dark Red Beet Seeds. The most popular beet on the market. 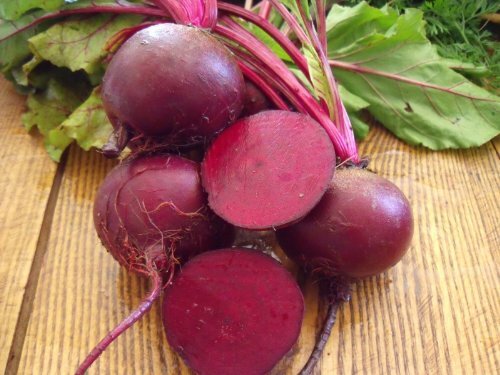 Produces a perfectly round blood-red beet with roots that are sweet and smooth. The 2 1/2 to 3 inch globe shaped roots are tender and sweet.